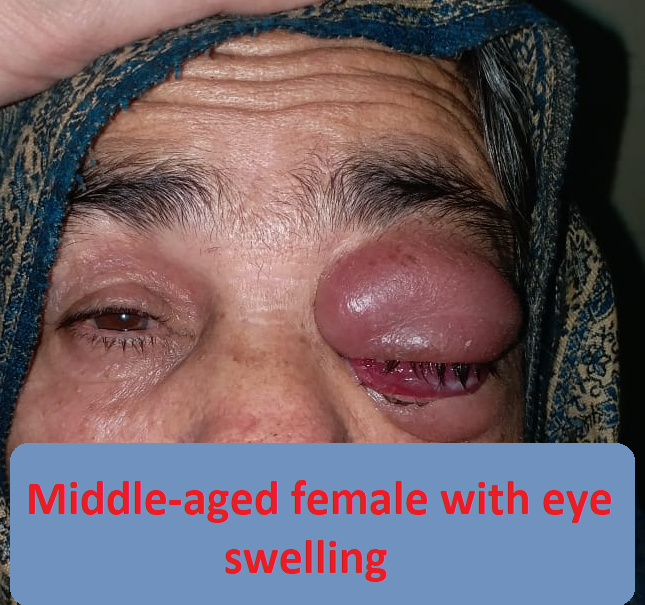 A middle-aged female was referred to the medical OPD with eye swelling. The patient was alright a few weeks back when she developed swelling of the left eye. 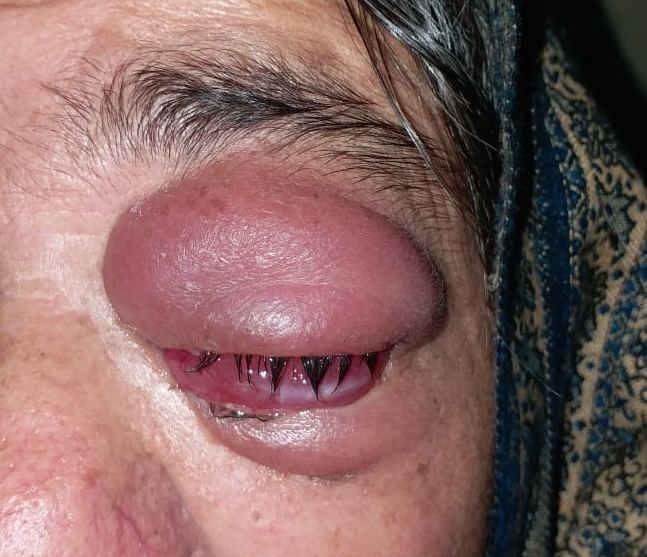 The eye swelling gradually progressed with associated watery discharge, redness and impaired vision. 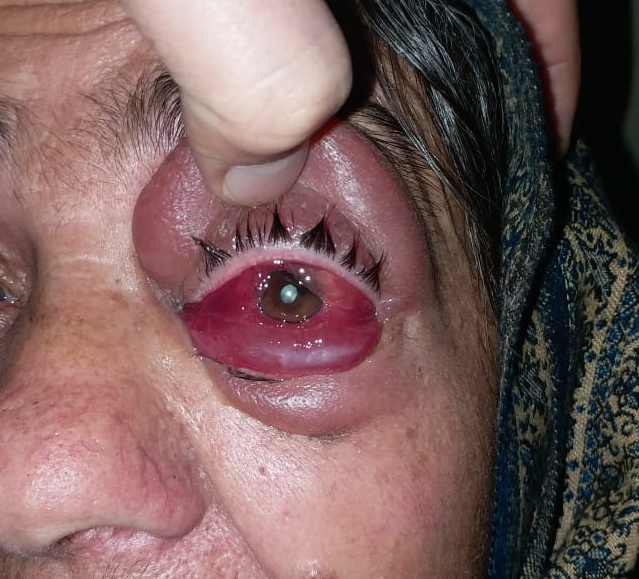 The patient was taken to an ophthalmologist and was advised some eye drops. The eye specialist suspected Cavernous sinus thrombosis and referred the patient to a neurologist. 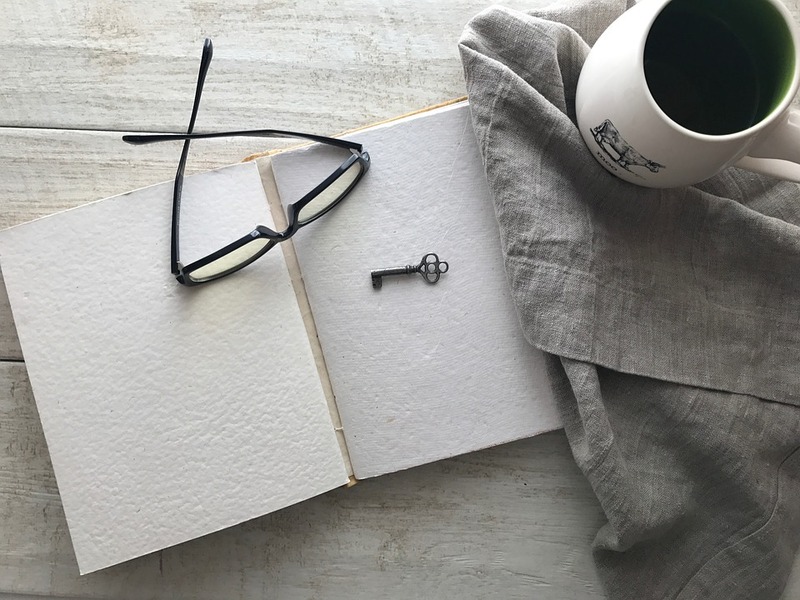 After examination by the neurologist, he concluded that since the cranial nerves examination is normal, cavernous sinus thrombosis was less likely the diagnosis. The neurologist advised a cranial MRI and MRV (Magnetic resonance imaging and venogram) and referred the patient to Medicine with the suspicion of orbital cellulitis. The patient was seen by the medical department. She did not have any comorbid conditions like diabetes or hypertension. 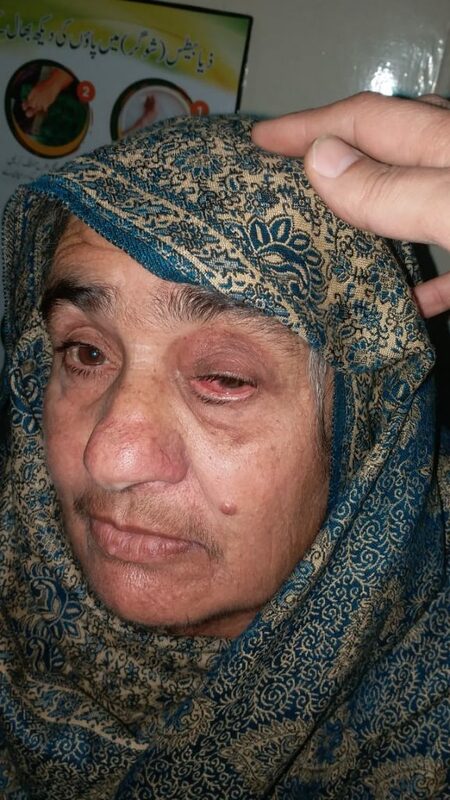 At the time of examination, she had only light perception and complete ophthalmoplegia. She was started on antibiotics. However, there was very little improvement after ten days of antibiotics. What is the possible diagnosis? Who should be managing this patient? What treatment should have been started before she presented to the medical OPD? Follow up of our patient …. The patient’s MRI report was reviewed with the radiologist and the neurologists. Suspicion of carotid-cavernous fistula was made, however there was no evidence of cavernous sinus thrombosis. Orbital pseudotumor was also one of the differentials. Since our patient was already on antibiotics with little response and her vision was limited to light perception, we decided to start her on steroids and treat her as a case of orbital pseudotumor. The patient improved remarkably with steroids. She was also asked to consult her ophthalmologist. MRI of the patient will be displayed later. A brief discussion on orbital pseudotumor will follow in the next post! Previous articleVaginal Yeast Infection – Treat with a single pill! Swollen lymph nodes, fever and flank pain. Diagnosis? High dose steroids or other immunosuppressive therapy for wegener can be tried. 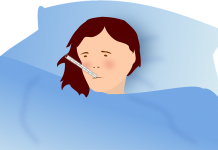 Dengue fever (DF) – Breaking bone fever! !